So are you ready to see the last card that I created before deciding which card I was going to choose as my Design Team inspiration for the awesome Tic Tac Toe Challenge happening over at #JOSTTT002 this month? Well, here it is! It's the same products and layout as the previous two cards with one major difference - no heat embossing on vellum. 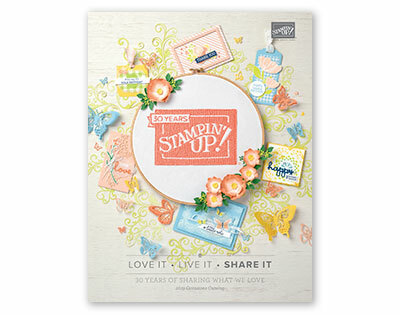 This card is simple stamping and coloring at it's best. The inside heart was actually my initial color testing that was too pretty to not use! So with just the right tilt, it was adhered with liquid glue and trimmed from the reverse side when completely dry. I hope that you have been inspired by these three different cards that I created based on the The Joy of Sets Tic Tac Toe Challenge, #JOSTTT002. 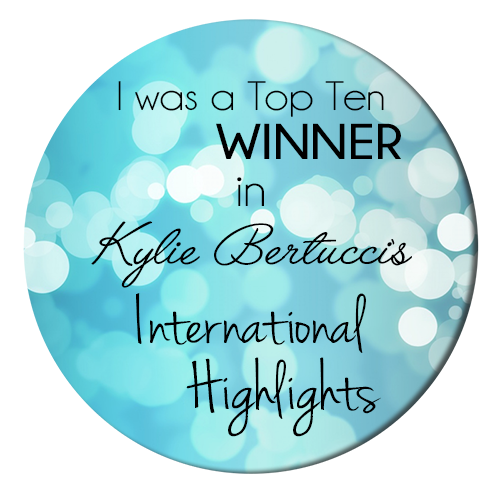 I look forward to seeing what you create as your entry (entries) on the blog! Do you love this challenge inspiration? The supplies used can be purchased through the links at the bottom of this post! YOU CAN MAKE THIS PROJECT, TOO! 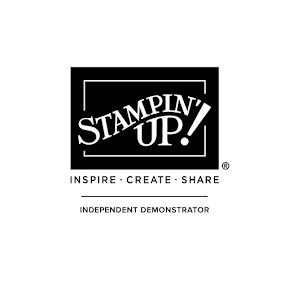 I would love to be your Stampin' Up!® Demonstrator! 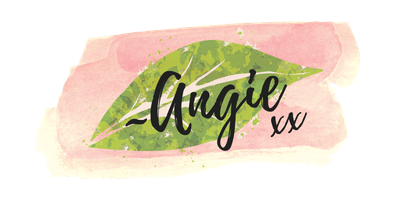 If you need any stamping supplies, just click on the Shop picture at the top right side of my blog that goes directly to my online store or drop me an email if you have any questions. Happy Stamping! Use this Online Shoppers Code when you order and receive a gift from me! 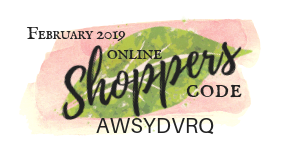 If your order is over $150, please don't use the code (you'll miss out on your own Stampin' Rewards if you use it) but you'll still receive the gift in your mailbox from me. 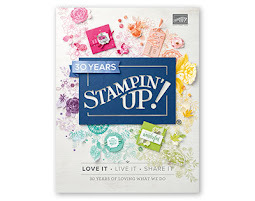 Earn FREE Stampin' Up! Products with my Nature's INK Points Reward Program - a special thank you program just for my online customers! 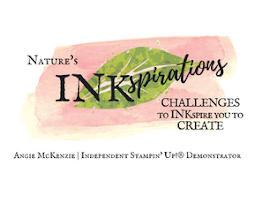 Join my Nature's INKers team! I LOVE WHAT I DO and I would be thrilled to have you as a Nature's INKer! Do you love creating projects for others? Do you love it all? Would you like to receive a discount on your stamping and/or scrapbooking supplies? Yes?! Click here for more info.